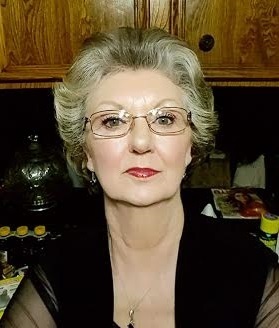 Vickie Karen Lemoine, 72, of Kingwood went to be with her Lord Monday, April 8, 2019. She was born Wednesday, September 4, 1946 to Robert and Miriam Gilmore. Vickie is preceded in death by her parents. 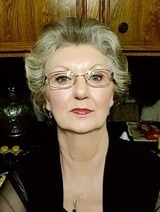 She is survived by her husband, Larry "Jack" Lemoine; children, Mary Ann Kutzleb and husband, Chris; Renee Derington and husband, Mark, Jackie Muske; grandchildren, Nicole, Miles, Elizabeth, Olivia Victoria, Tristan, Trent; two great-grandchildren; sisters, Bridget Davis, Carmen Gilmore; and many other family members and friends. A visitation will be Sunday, April 14, 2019 at Rosewood Funeral Home in Porter from 1:00 PM to 4:00 PM. A funeral service will be 10:00 AM Monday, April 15, 2019 at Rosewood Funeral Home in Porter. Interment will follow at Rosewood Memorial Park North in Porter, Texas.